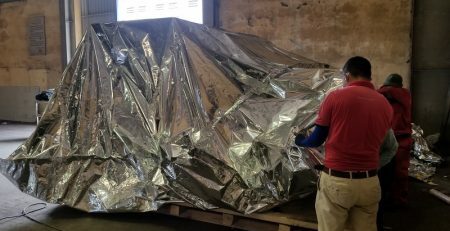 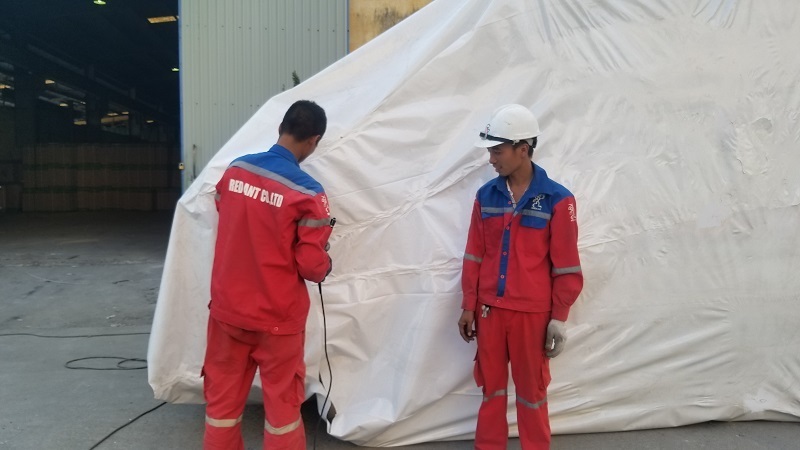 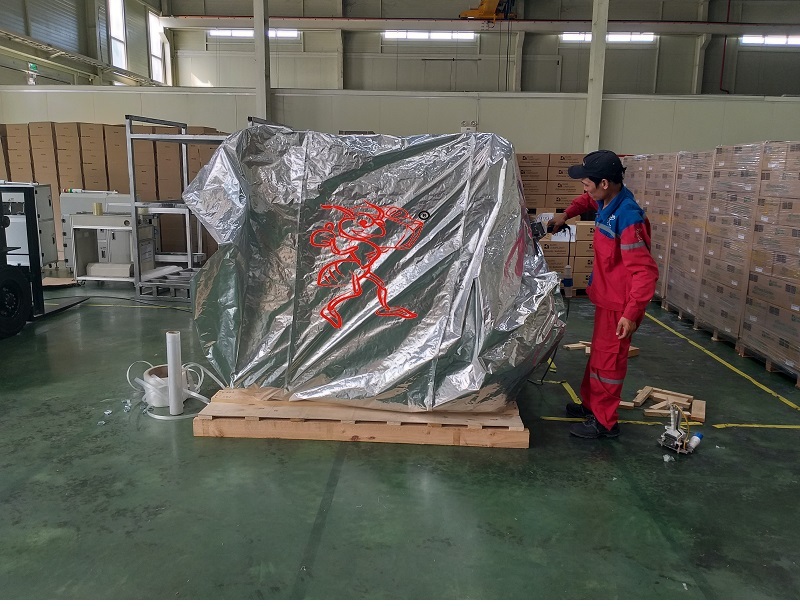 Vacuum packing is one of the forms of packing goods in order to protect the goods and machinery inside, avoiding harmful effects of environment damaging commodity products. 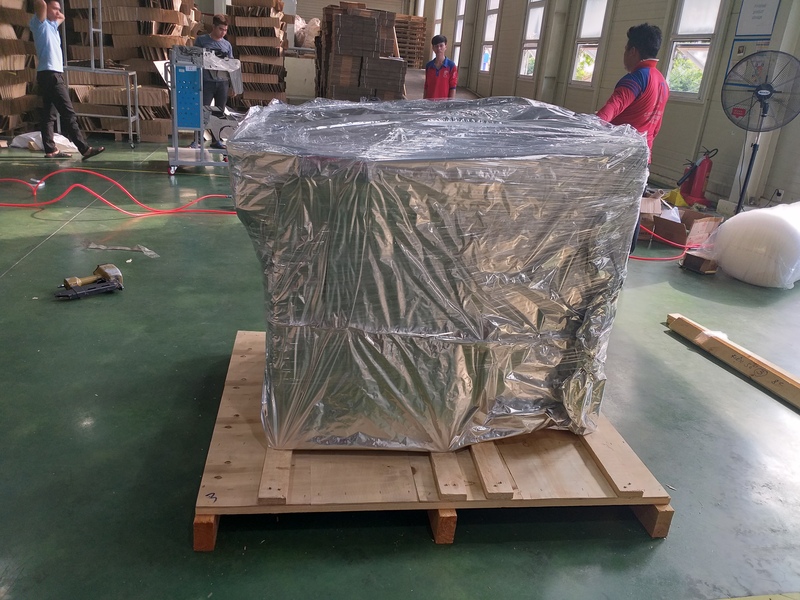 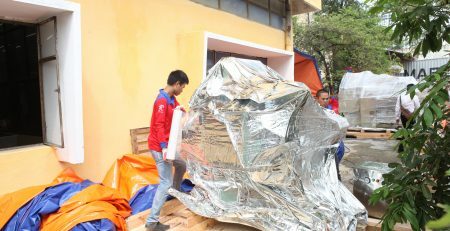 Vacuum packing service is a tool to support the process of packing goods, help to protect goods and machinery in the most convenient way and minimize the penetration of harmful effects of the environment as the image, enjoy goods. 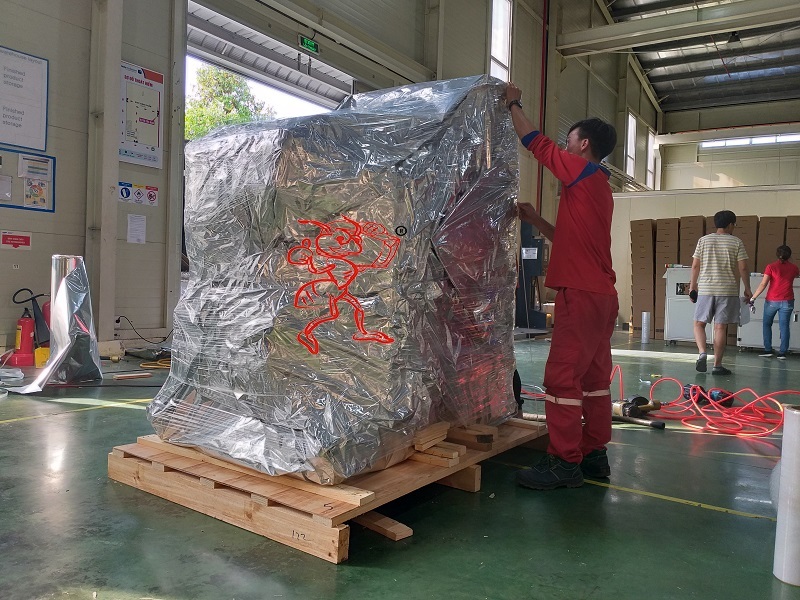 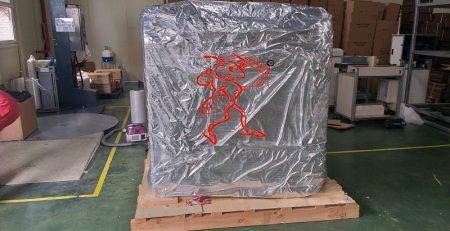 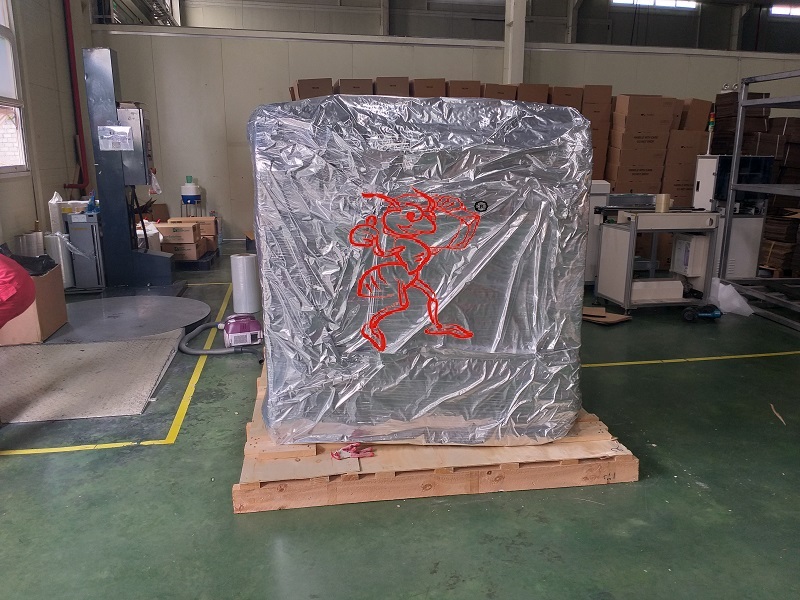 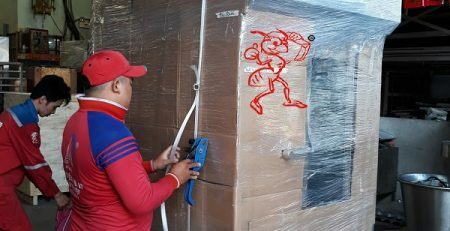 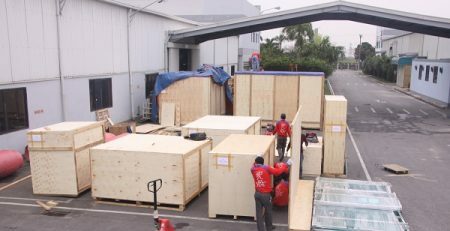 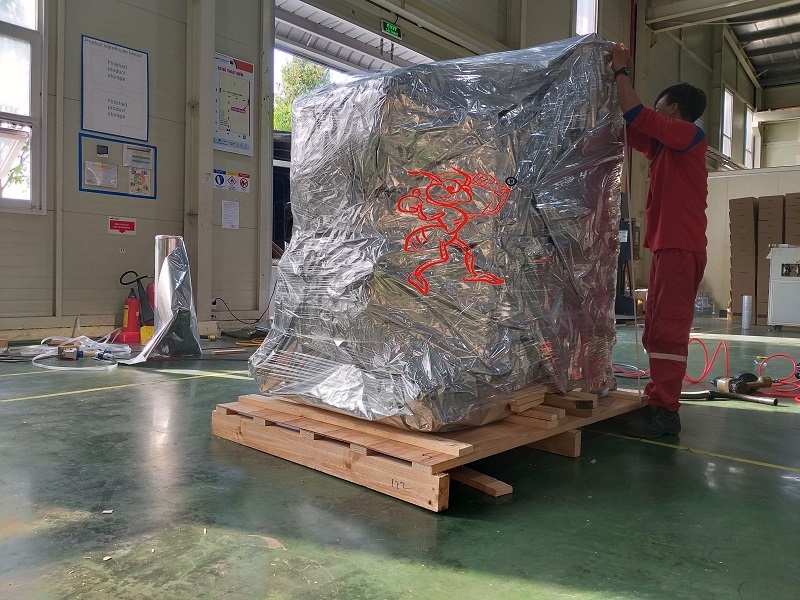 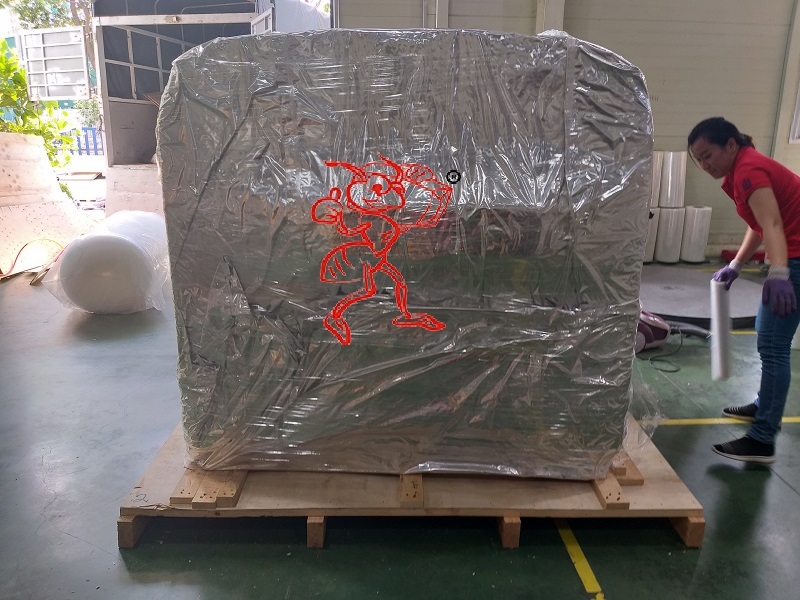 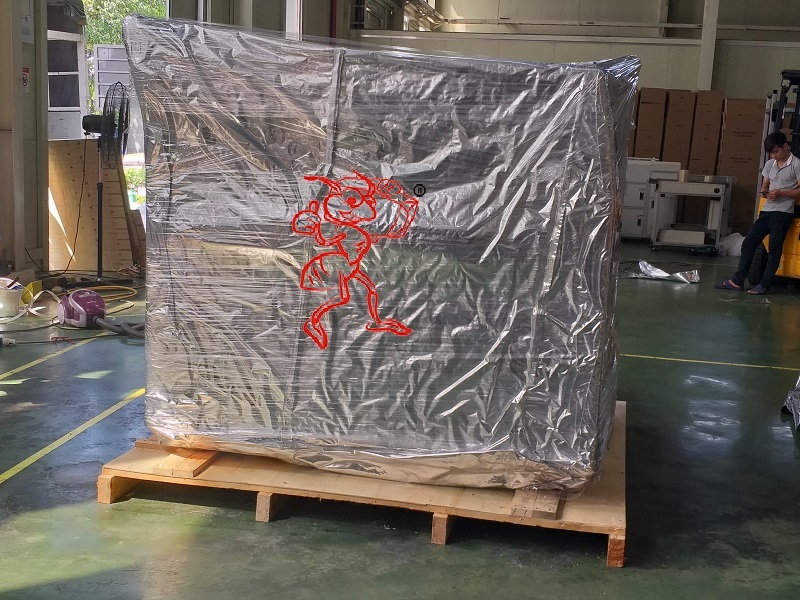 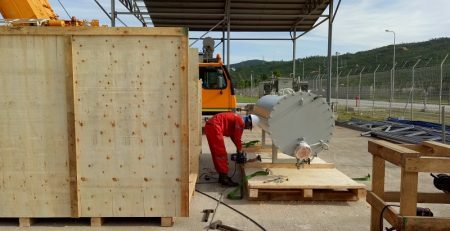 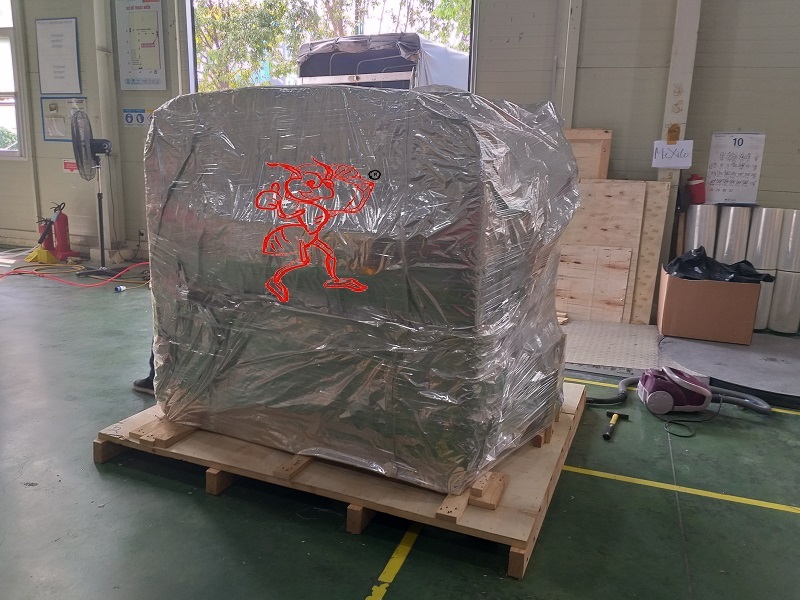 Red Ant is a full service packaging company with years of experience in the packaging industry, especially vacuum packing. 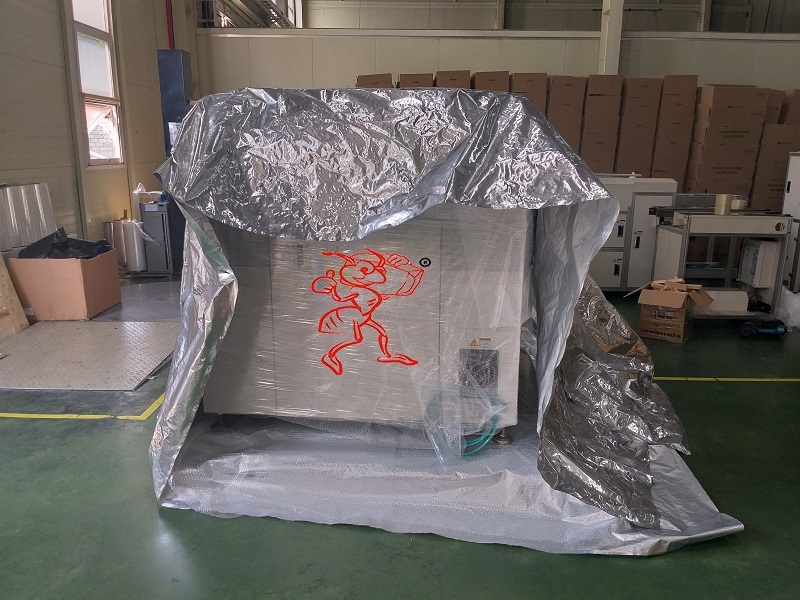 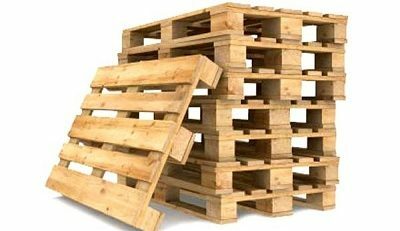 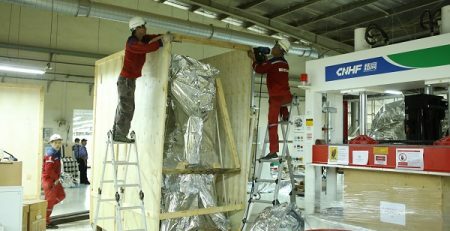 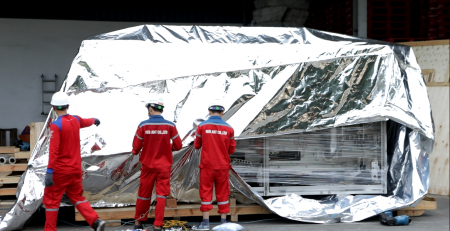 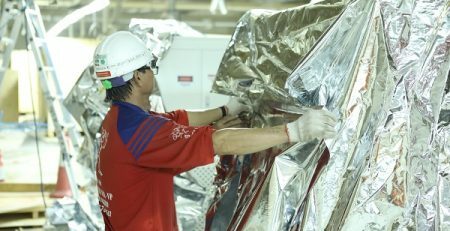 With a staff of professional work, the vacuum packaging equipment dedicated to ensure absolute safety for goods.